Looking for some new gear? 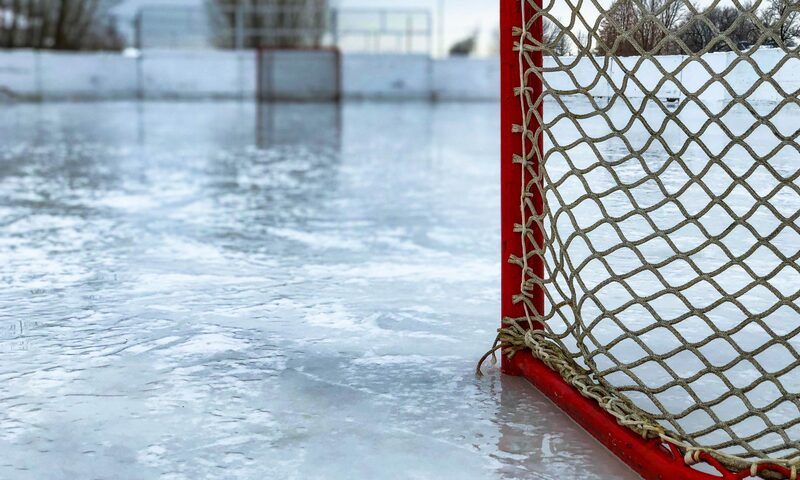 Have a look at our inventory list below, where we offer the top brands in the hockey industry to get you completely geared up from head to toe! We offer incredibly competitive prices on all products, and we’re happy to help you out with any questions you might have. If you have a certain product in mind that you don’t see on the list, contact us outlining exactly what you’re looking for, and we’ll do our best to get it for you. Our product list is constantly expanding and there are simply too many items to put on our website, so chances are we have exactly what you’re looking for. Given that we are a mobile pro shop, keeping a large inventory of stock is not possible. Please allow 7-10 business days for ordering equipment, to ensure we have it in time for when you need it! 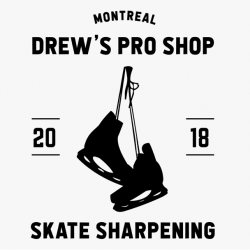 Once you have found what you’re looking for, shoot us an email at shop@drewsproshop.com with the product and size, and we will send you a confirmation email and let you know when we have it in stock. You don’t pay until you have the product in your hands! POLICIES: At Drew’s Pro Shop we have a 30-Day return policy. For hygienic reasons, we are unable to accept returns on undergarments, jocks and mouthpieces. Used products will not be accepted for returns. Whether a product is deemed used or new will be at our discretion. Custom orders cannot be returned, including jerseys, team orders and custom branding. Stick warranties are honoured based on manufacturer’s warranties. Should a stick break within the warranty period, it can be returned to us and we will work with the manufacturer directly to replace the stick. The replacement stick will be provided once it has been sent by the manufacturer.